(Hockessin, Del. 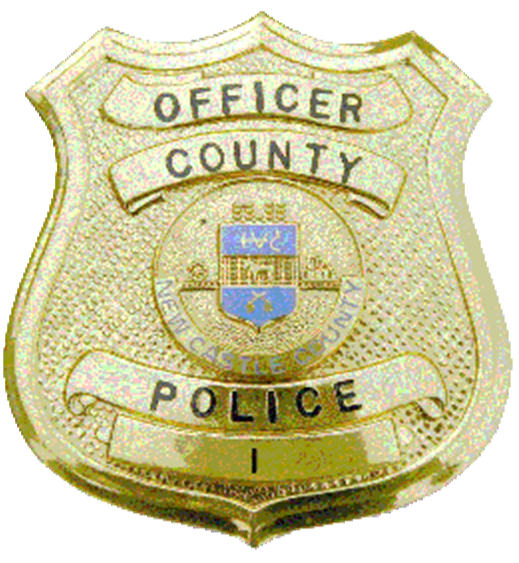 19707) Yesterday (February 28) at approximately 1:20 p.m., New Castle County Police were dispatched to the Hockessin Athletic Club for reported thefts from Motor Vehicles that occurred during the daytime hours. Police learned that two vehicles had their windows broken and items removed. Patrol officers were then dispatched to Paper Mill Park for the report of three thefts from motor vehicles. Two of the vehicles had damaged windows and one vehicle was unsecured. Various items were removed from all three vehicles. Patrol officers were also made aware that the Delaware State Police were investigating similar incidents of theft in the Pike Creek Shopping Center. During the course of the investigation, police were able to locate surveillance photos of a possible suspect vehicle. Please remember to Park Smart by securing your valuables and calling 9-1-1 to report suspicious activity. If you have any information pertaining to this investigation, please contact Det. Brooks Fitzpatrick at BWFitzpatrick@nccde.org or by calling New Castle County Police at (302) 573-2800. Citizens can also submit a tip via our website at http://www.nccpd.com. Tipsters may also call Crime Stoppers at (800) TIP-3333 or visit us on Facebook at New Castle County Police Department.